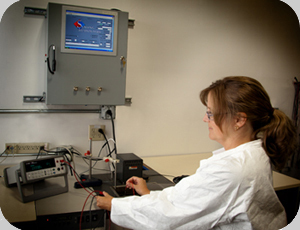 For more than thirty years, the engineers at Sensing Technologies have been working closely with customers in the HVAC, refrigeration, food service, pool/spa, medical, automotive, and military/defense markets. Quality is our highest priority. We recognize that in this era of reduced engineering resources, many companies are looking for a way to extend their engineering talent. 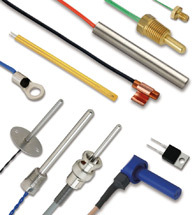 It is for that reason that we encourage our customers to think of us a partner in the design, development, and manufacture of high quality, precision temperature sensors and probe assemblies. When it comes to measuring temperature, no two applications are exactly alike. At STI, we believe that the proper design of a temperature sensor requires a collaborative effort between the customer and the manufacturer. The process starts with a thorough understanding of the application requirements, including temperature range, accuracy, thermal response and electrical isolation. Equally important, however, are the environmental requirements such as moisture and chemical resistance, vibration, freeze/thaw cycling, and thermal shock.